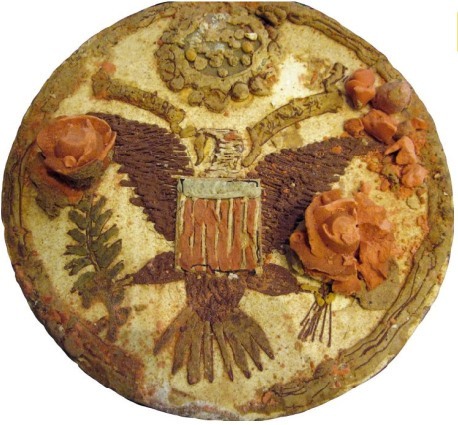 Up for auction at Heritage, JFK's crusty old birthday cake, presented to him at his 45th birthday party in Madison Square Garden back in 1962. Marilyn Monroe performed her legendary "Happy Birthday, Mr. President" at this very event. The bidding is currently at $2500, but note: "The piece of cake up for auction is actually a sugar-frosted decoration on cardboard—it was spirited away from the ceremony by a police officer who was part of the event's security staff. Wow, That's pretty crazy! It's also really cool! Thanks for posting.